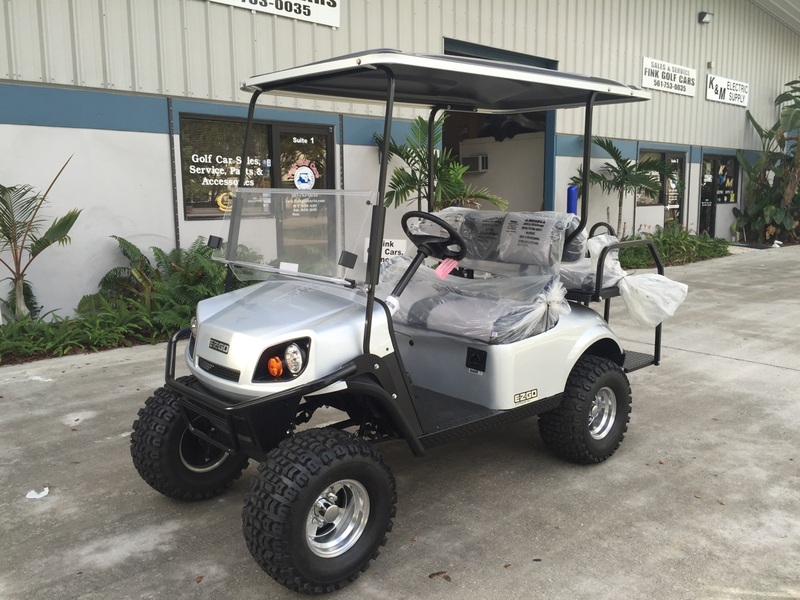 Fink Golf Cars, Inc. is a small, family business that specializes in providing prompt and reliable golf car service to our customers in the Palm Beach County area. We have available for sale or trade the finest new and gently used golf cars at competitive prices. 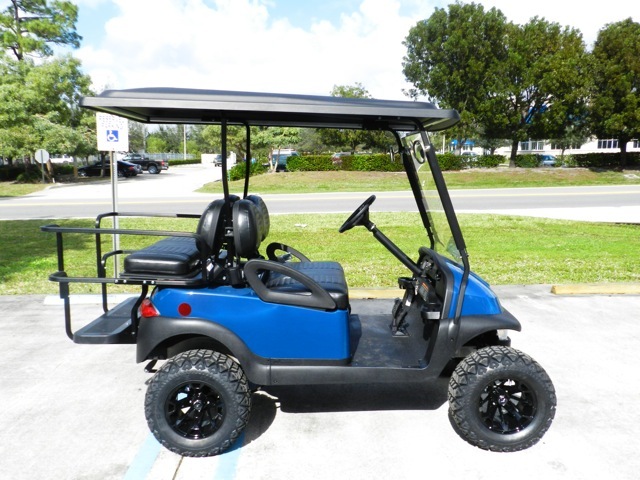 We offer Club Car for the golf course or Street Legal carts for riding around the neighborhood. Fink Golf Cars stocks the full line of U.S. golf car batteries, and Kenda Hole-in-One golf car tires. 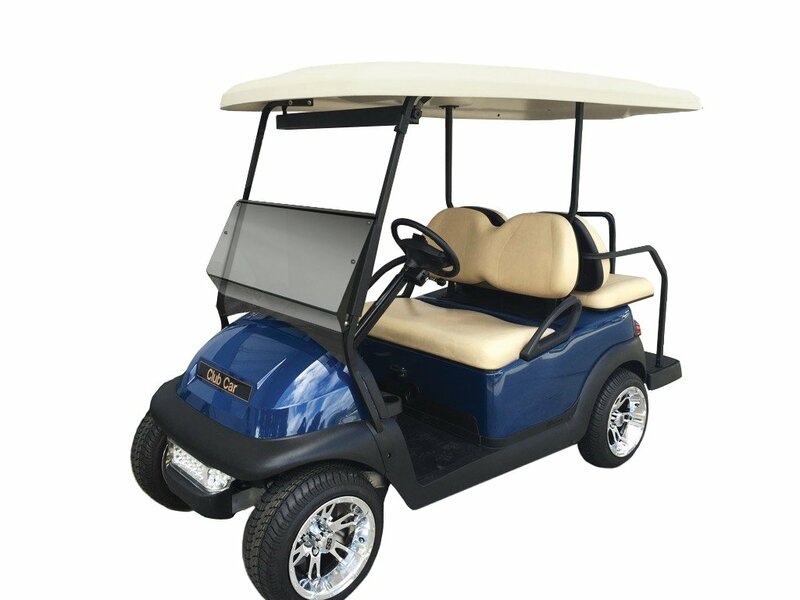 We carry both original equipment manufacturer and aftermarket golf car parts for the best mix of quality and price. The friendly and knowledgeable golf car technician that shows up at your place will also have the parts in his truck to fix most golf car problems you may have. 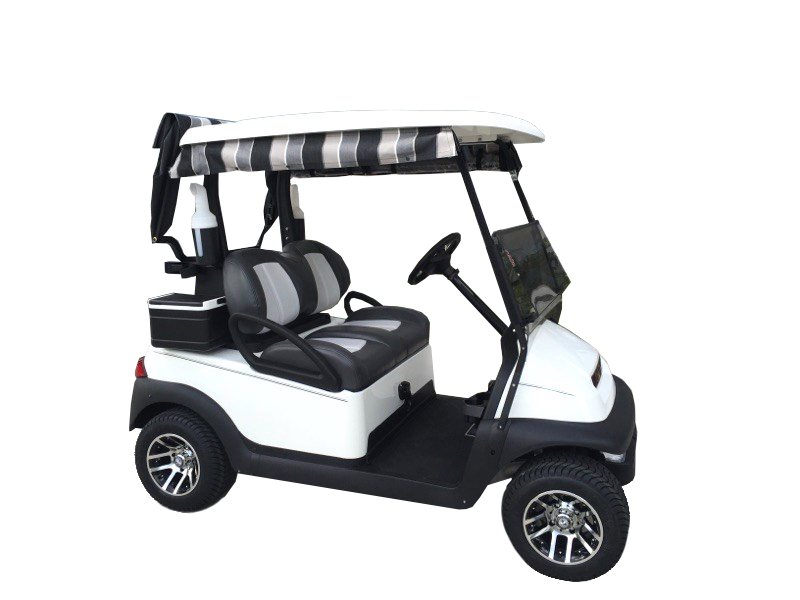 You will be back on the course as fast and as cheaply as possible when you choose Fink Golf Cars. So how may we help you? Would you like a factory trained technician to come to your home or business and repair your electric or gas Club Car or E-Z-Go? Would you like to trade-in your old golf car for a new or newer Club Car or E-Z-Go? Maybe it just needs a new set of U.S. batteries or Kenda tires to drive like new again. 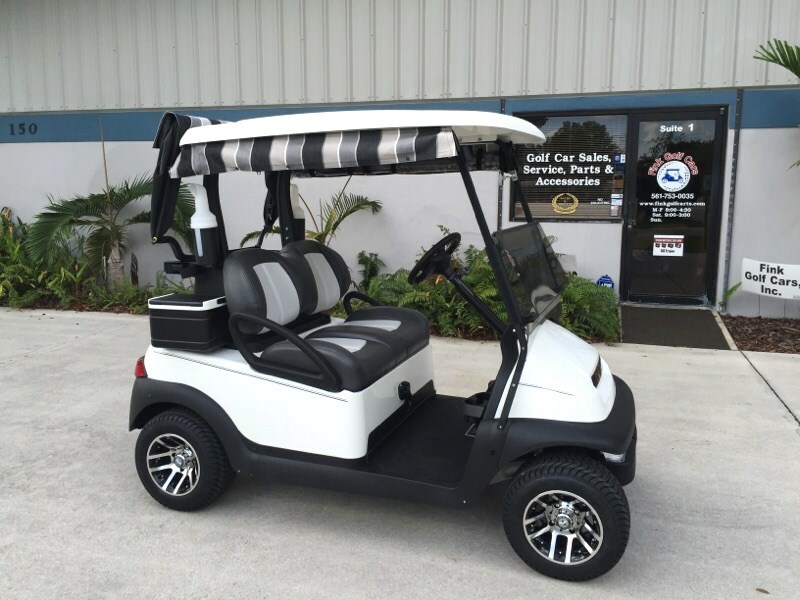 Fink Golf Cars also installs all the popular accessories like: windshields, Sunbrella seat covers and rain enclosures, Maradyne fans for the dash and Breezeasy fans under the top, coolers, ball and club washers, and fancy dashes and trays to make your day as comfortable as possible. 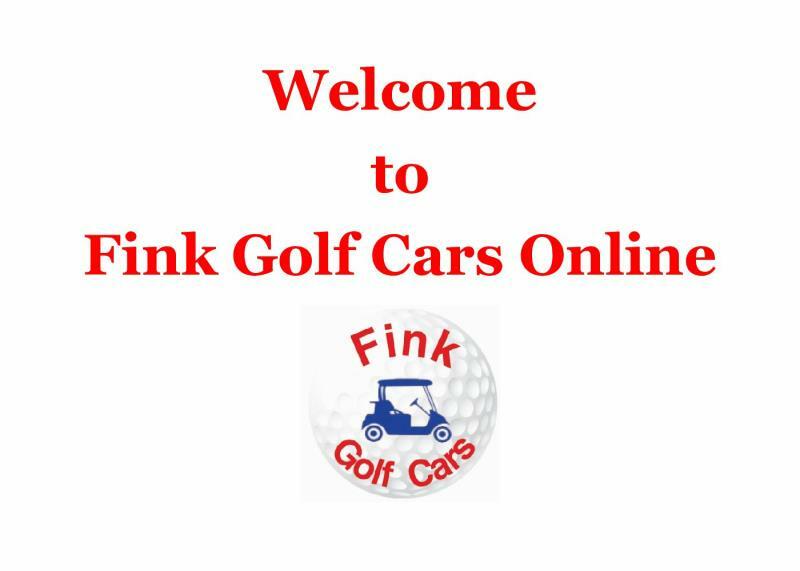 We appreciate you visiting our site and hope you call Fink Golf Cars because whatever your golf car needs, we can deliver.